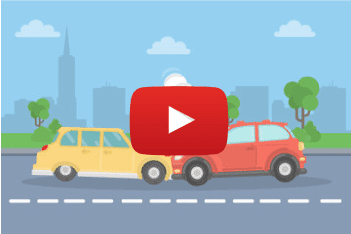 Car Wreckers Brisbane > Used Parts > How Does A Tyre Bursts And How To Prevent It? Let’s say that you are going on an adventurous road trip and it is a long drive, your biggest nightmare could be a tyre blowout. Moreover, whether you own the most luxurious car in the world or an average bike, the chances of a tyre blowout are typically equal. You can avoid an uneventful day like this by gathering more information about a tyre burst. In addition to that, we would also like you to go through some tips to prevent tyre bursts. What Causes A Tyre To Blow Out? 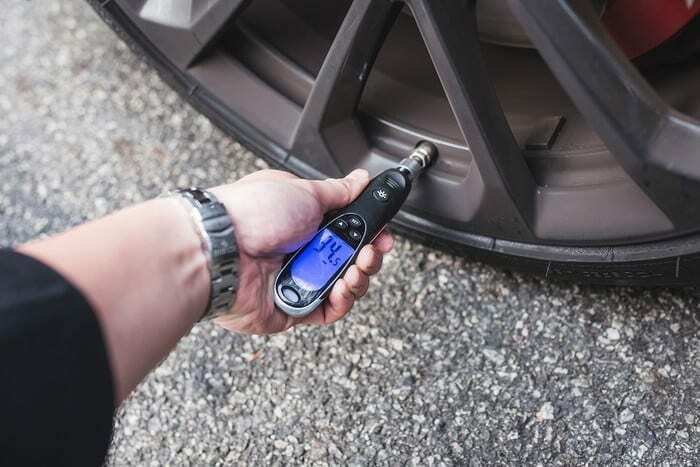 We all are aware of what a tyre burst is, however in technical terms; a rapid loss of air pressure from a tyre is the main reason of a tyre burst. This loss of inflation pressure leads to the explosion of tyres. There are various cases in which your car tyres might explode. While most of the tyre bursts occur due to under-inflation, there are several other factors you must count under the causes. Listed below are the few reasons behind a tyre explosion. Every tyre design and material comes with specifications that indicate the speed it can bear. You can only drive your car at a speed that your car tyres are capable of dealing with. Each car tyre comes with the information of the limit of speed they can smoothly run on. 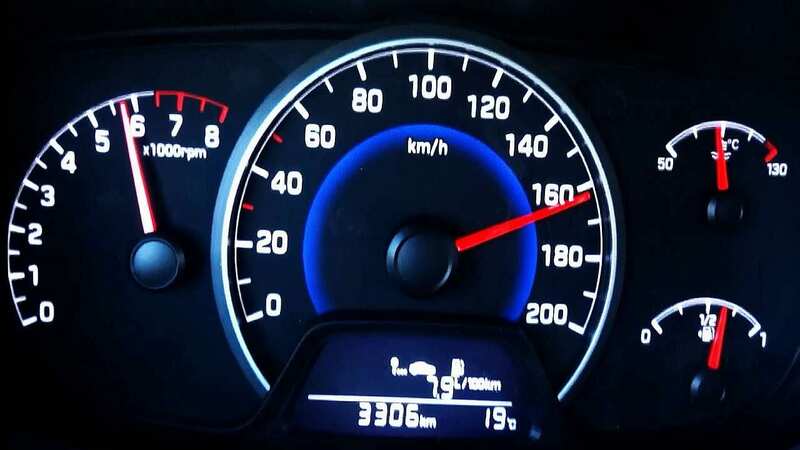 If your car is running at a speed higher than the mentioned limit, there are more chances of an explosion. A tyre might explode due to increasing friction levels and heat produced due to the same reason. A hot summer day can prove out to be unpleasant for you when it comes to a drive. We already know that heat can cause the air inside the tyres to heat up in excess. When the air inside a tyre is heated up due to an extreme temperature, it starts expanding which can lead to a tyre burst. Besides that, the friction between the road and the surface of the tyre also causes more heating on a hot day. Therefore, chances of a tyre blowout on a hot day are more likely. The terrains that you drive on play a major role in estimating the chances of tyre bursts. The probability of having a tyre blowout is more is you drive on an uneven road. Even though every driver is always prepared for bumps, potholes and other obstacles, there are some objects that go unnoticed. If you happen to hit any such object on the road, there are chances that it might tear the tyre out from a specific point from where pressurized air can easily escape leading a tyre to burst. Under-inflation is the most common reason as to why tyres blow out. Whereas over-inflation in harmless in every manner, under-inflation can conveniently cause a tyre to burst. An under-inflated tyre is more prone to increased flexing which brings these flexed parts of tyres in closer contact with the road. This causes increased friction in between the road and tyres. Due to this increased level of friction, the heat build-up in the tyre gets severe. This can cause the tyre to explode very easily. If you are planning a picnic for this weekend, make sure you go easy on the packing. 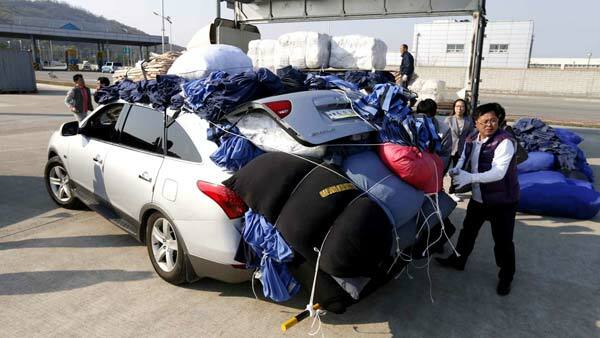 If you stuff your car with a lot of stuff, the weight goes directly on the tyres. This excessive weight can cause the tyres to flex resulting in a tyre burst. How to Prevent A Tyre From Bursting? As they say “It’s better safe than sorry”, it is only feasible for you to prevent any such accident. Hence we have penned down a few measures that you can take to make sure it is a safe drive! You must constantly check the condition of your tyres. Each tyre is designed for a specific limit of speed. Also, all tyres contain a tread wear indicator that tells you when it is time to change get them replaced. Make sure you replace your tyres before they get more prone to such mishaps. The tyre pressure is also a very major factor. You must maintain the air pressure in the tyres as guided in the car’s manual. An under-inflated tyre explodes in most cases. Each tire has a speed rating on it which you can check to estimate the speed tolerance of it. Make sure that you’re aware of the speed rating. This gives you an idea of the speed you can drive your car on. Also, choosing a reputed car brand can also prevent tyre bursts. A good quality car brand is well enough to handle such situations. Before stepping out for a long road trip, ensure that you have taken all the right steps to avoid any such incident.